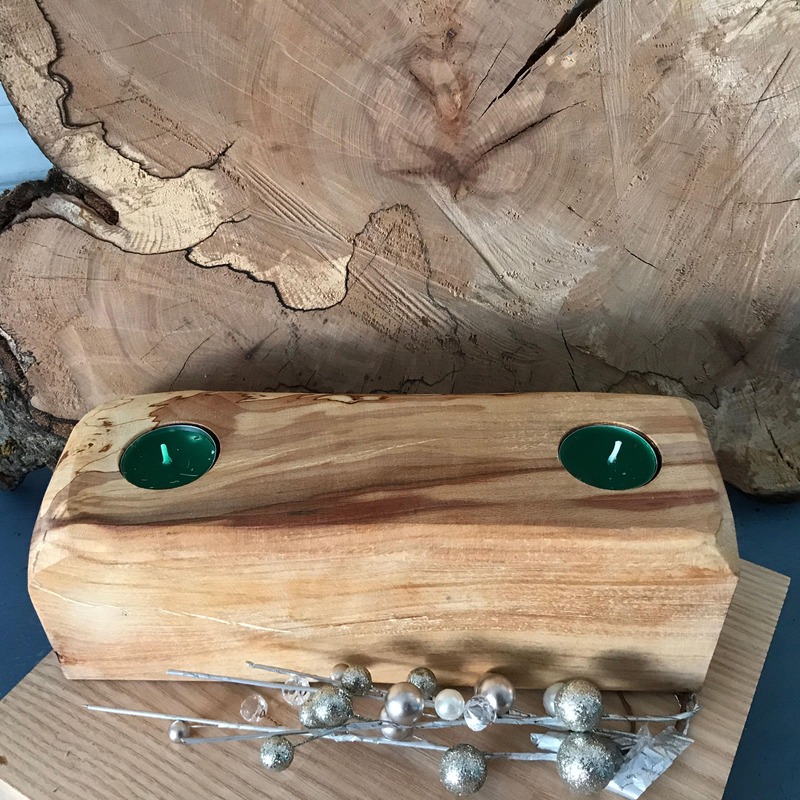 Reclaimed Wooden tealight candle holder; Christmas Centrepiece. 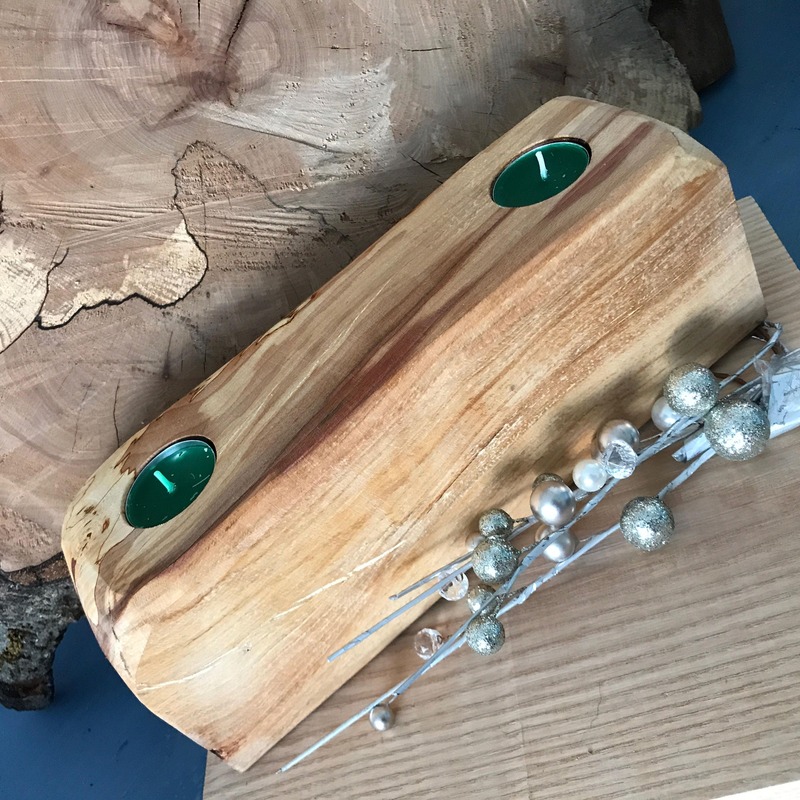 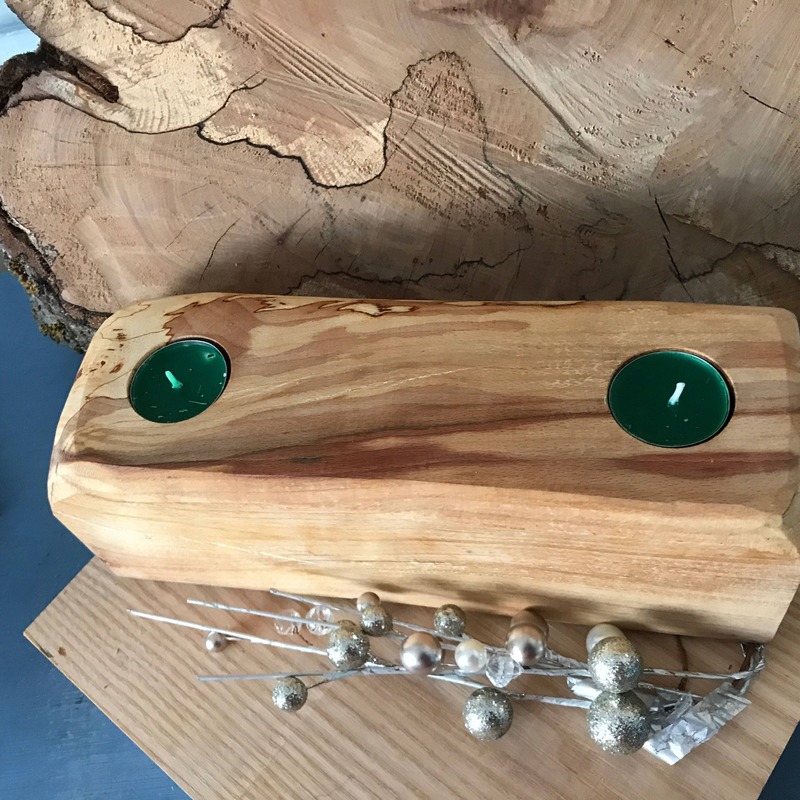 This reclaimed wooden candleholder which would be perfect as a Christmas Candle Centrepiece and has been handcrafted from reclaimed beech wood off cut sourced from a furniture maker in central Scotland. 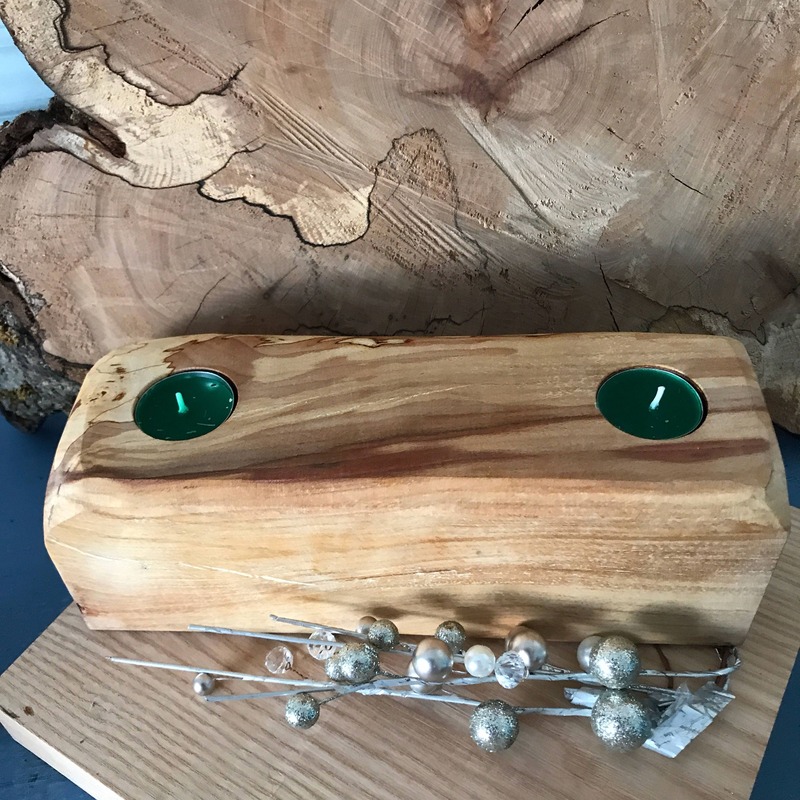 It could be a perfect Christmas centrepiece or Perfect gift or wedding centrepiece, as a wedding gift, new home gift , fifth anniversary or just a lovely addition to your home . 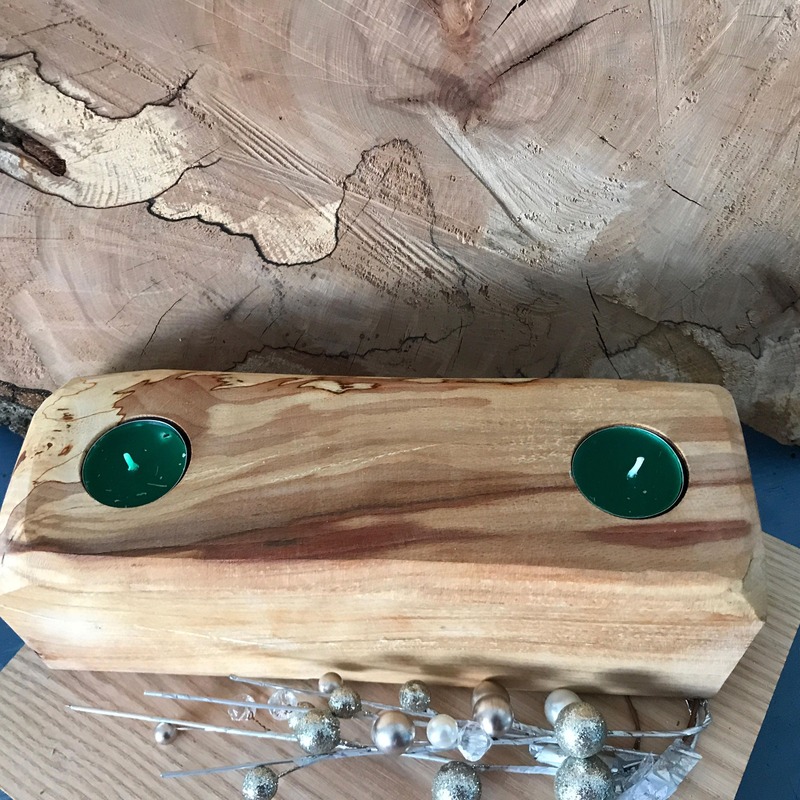 It has been Hand drilled, hand sanded and oiled to allow for two votives or tealights. 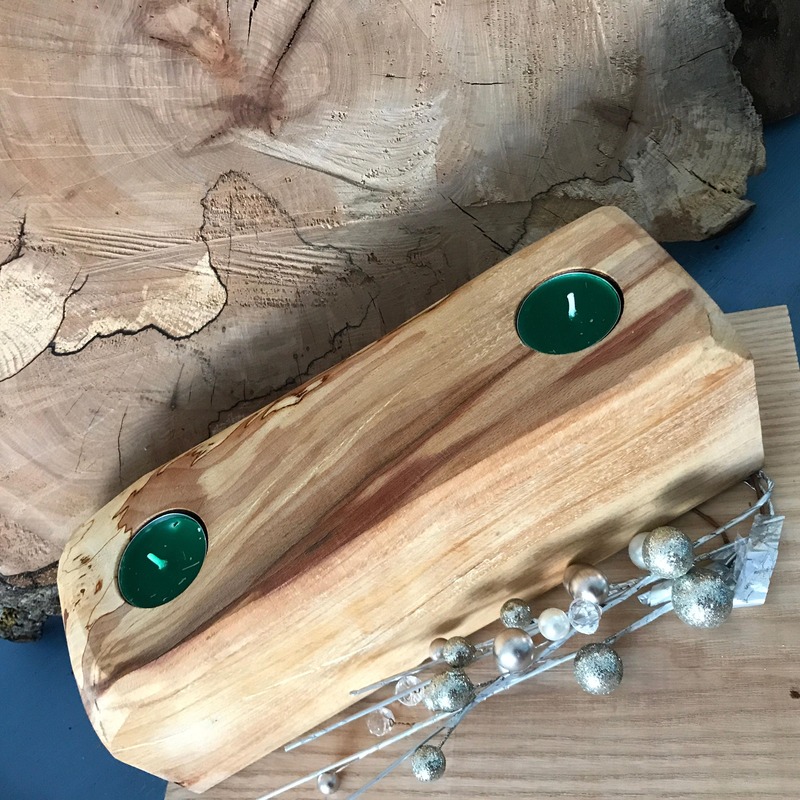 These candleholders approximately 12 -14 inches in length and 4 inches high, It comes carefully packaged and ready for use. 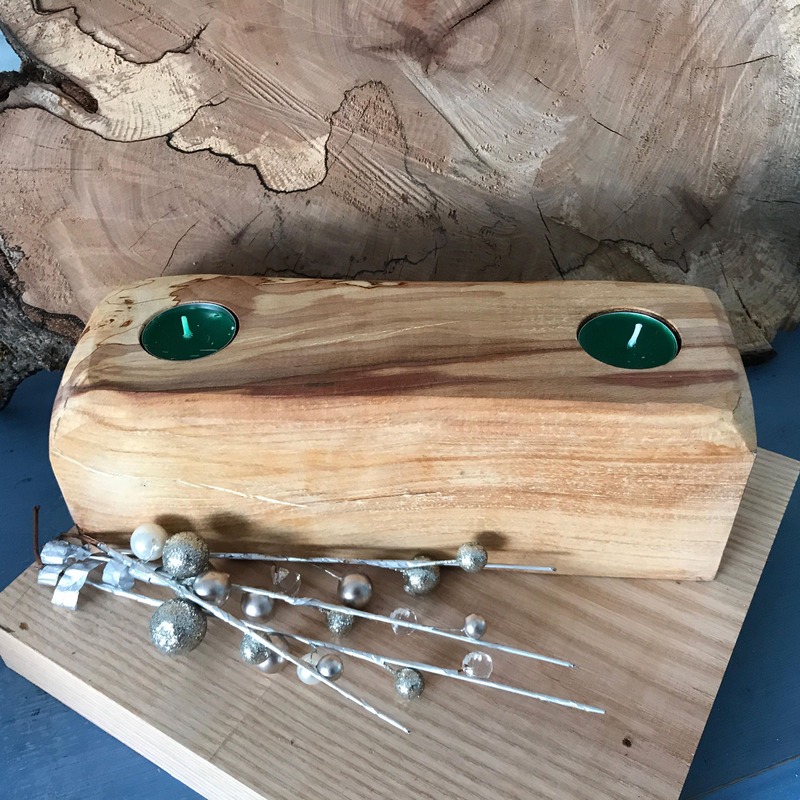 Tealights are included.